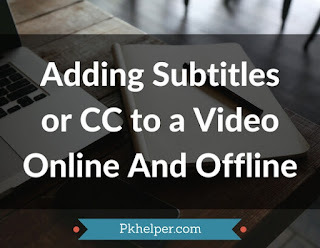 You will find many blogs and articles related to subtitles addition but these are the two most easiest ways to add closed captions or subtitles in any video file specifically for newbies. 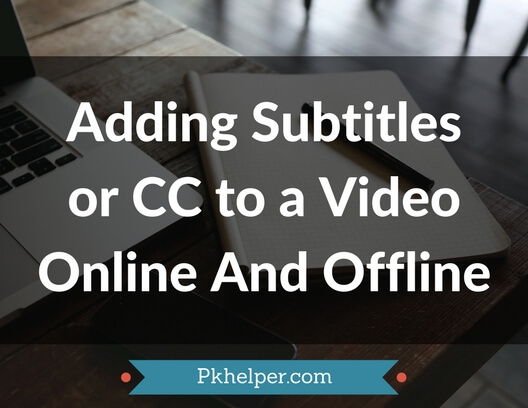 These are the two most easiest methods to add subtitles to a video file 😄. You can also ask below in comments about adding subtitles in other tools and websites.